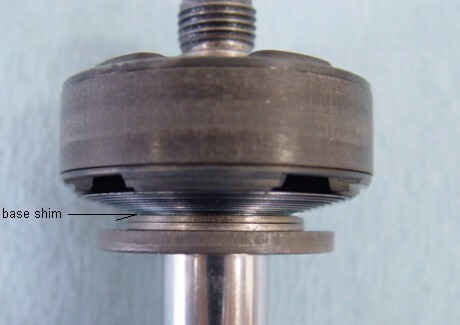 Picture 2 shows a single stage tapered compression stack on a KYB 46mm shock piston. 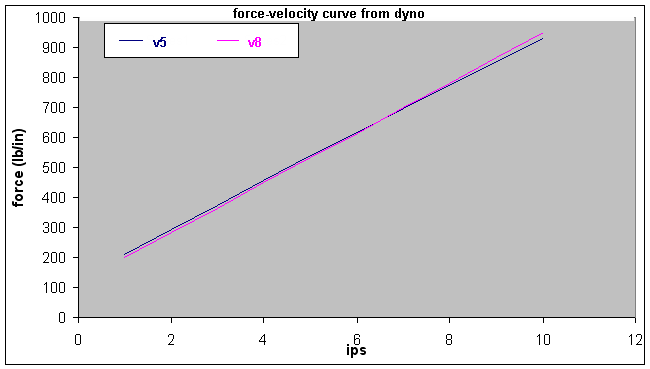 It's been said that changing a shim located at the top of a tapered stack will target the low speed damping range to a greater degree than the high speed range, and that changing a shim located at the bottom of a tapered stack will target the high speed damping range to a greater degree than the low speed range. Table 5 shows a comparison between two tapered shim stacks. Stack v6 has the 26.20 & 24.20 shims removed. Table 6 shows another comparison between two tapered shim stacks. Stack v7 has the38.20 shim removed. 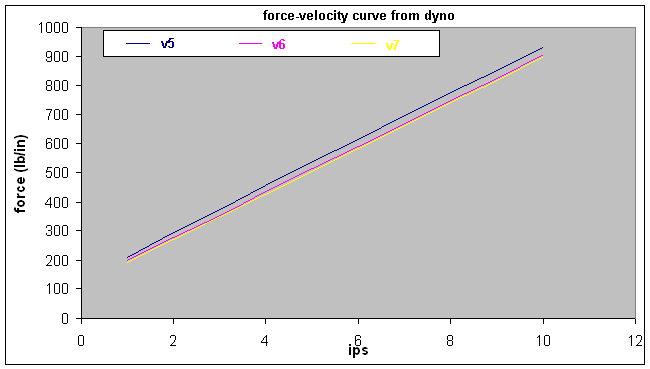 Conclusion: chart 14 shows the damper force changes to be linear, indicating they each target the low and high speed to about the same degree. This conclusion is based on changes to a single stage tapered stack. We will run more tests on both single and two stage tapered stacks in upcoming pages. It's also been said that a tapered stack is more "progressive" than a strait stack. Table 7 compares the tapered stack from above with a strait stack. Chart 15 shows that the tapered stack is not more "progressive", but is in fact less progressive. The strait stack (pink) starts slightly lower and ends higher.